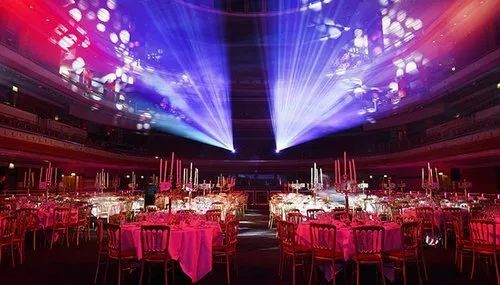 Being one of the distinguished enterprises, we are immersed in offering highly reliable Party Events Management Service to meet the detailed demands of our customers. Provided services are imparted by adroit workers in compilation with the clients’ budget. Broadly cherished due to their on-time execution, these services could be acquired from us in a number of altered forms. Established in the year 2008, SK Group India is successfully ranked amongst the remarkable service provider of OCTONORM STALLS, PAGODA TENT, WOODEN STALL , EXHIBITION CARPETS,JEWELLERY SHOWCASE,EXHIBITION FURNITURE and much more. We are offering Exhibitions Stall Installation and Rental Services. We are working beneath the supervision of Mr. Gulam Sarwar His enormous knowledge and information in this domain have directed us in becoming one of the well-known suppliers of the industry.